Windows 10 Build 17134 is now available to the Fast Insider ring members. The new build comes with no new feature or changes. However, the update only includes recently released update KB4100375 for build 17133. Check out more details below. According to the official post, – Windows Insider team discovered some reliability issues with build 17133. In certain cases, these reliability issues could have led to a higher percentage of (BSOD) on PCs for example. Instead of creating a Cumulative Update package to service these issues, Microsoft decided to create a new build with the fixes included. As we reported earlier, Windows 10 build 17133(17133.1) was supposed to release as final Windows 10 Spring Creators Update to end users on April 10. However, the Windows Insider team discovered a bug that blocked the public release. 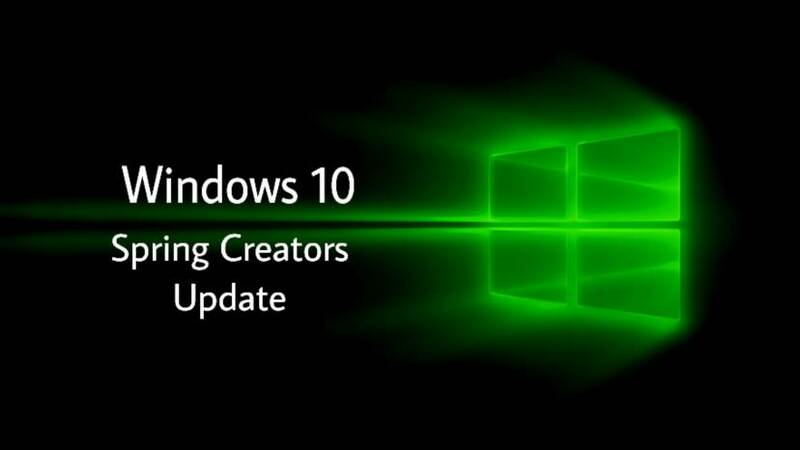 We can now expect Windows 10 v1803 to roll out to everyone at the end of this month. 2q7TTH this I have discovered It absolutely useful and it has aided me out loads.